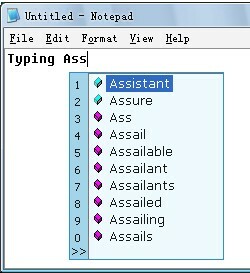 Typing Assistant autocompletes frequently used words and phrases anywhere. 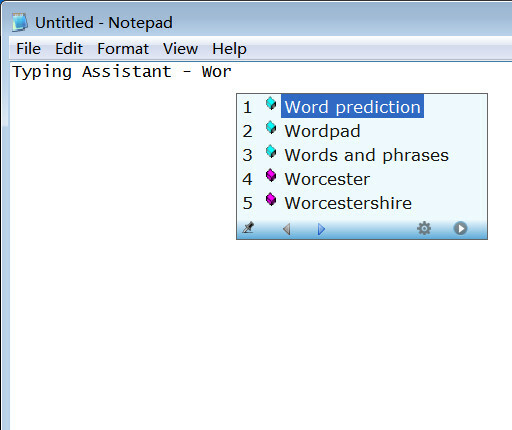 The program automatically learns the words you type, automatically corrects spelling mistakes, automatically expands user-defined shorthand to full text, automatically accesses clipboard history contents, and automatically launches user-defined applications/files/folders. This version is designed for English typing. SSO Plus automatically learns the IDs and passwords for desktop applications. Designed to help you type. ClipPreserver is a life preserver for your Clipboard, and it automatically preserves the contents of the Clipboard when you shutdown or restart your computer. Automatically counts lines, words, and characters in clipboard text.